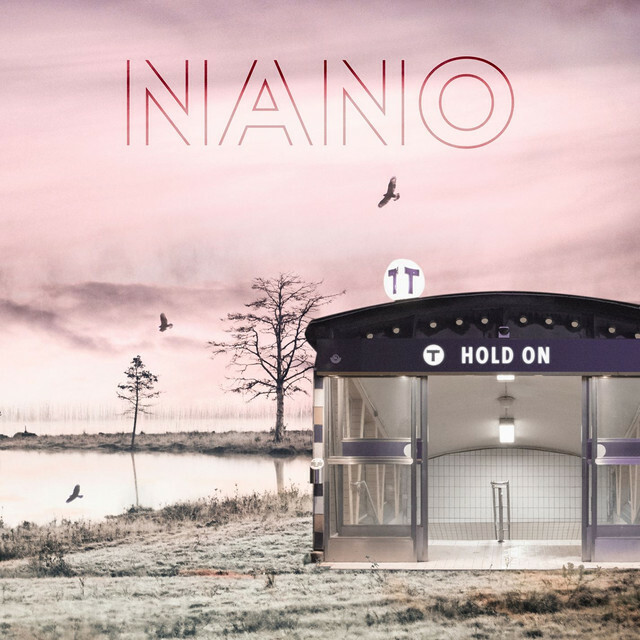 Nano is a Swedish rising star. Born in Stockholm, the singer-songwriter began to focus on music after his mother gave him a synthesizer by the age of 12. His musical style combines pop and r&b sounds. First single was “Lion”. This year, Nano took part in Melodifestivalen where he qualified to the final with the song “Hold on”. The emotive and soulful single has now a music video directed by Christopher Perez (Mark Knopfler, Omer Bhatti) and produced by Michael Jackson’s eldest son Prince. About the song, the artist, born Nano Omar, said: “I’ve been waiting for this moment since I was a kid, a chance to be heard around the world. 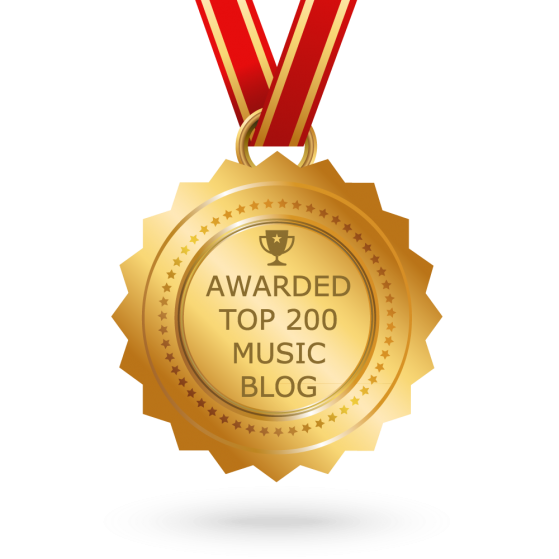 I’m so grateful and proud to share Hold On. I just had an amazing year in my home country where this song moved people and brought them together. I wrote Hold On because I had too, I needed to feel hope in my darkest hour. This song has brought me so much more than I could dream of”.